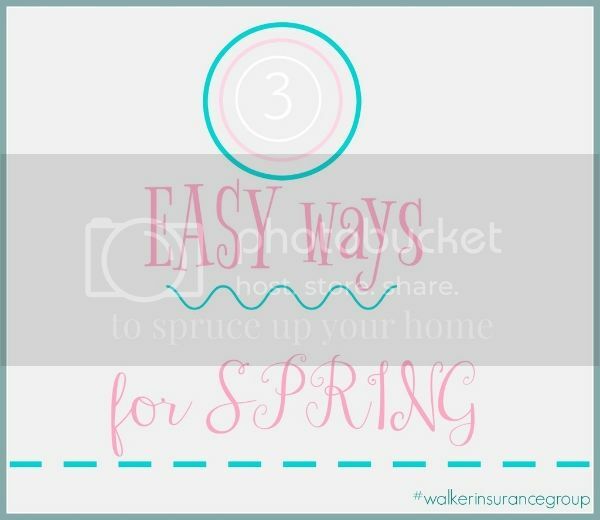 3 easy ways to spruce up your home for Spring! The weather these past few months have been high, low, and everywhere in between! Today we are enjoying a somewhat summer day, and on Sunday the forecast is predicting snow! We'd love to enjoy the wonderful season of Spring for a bit! 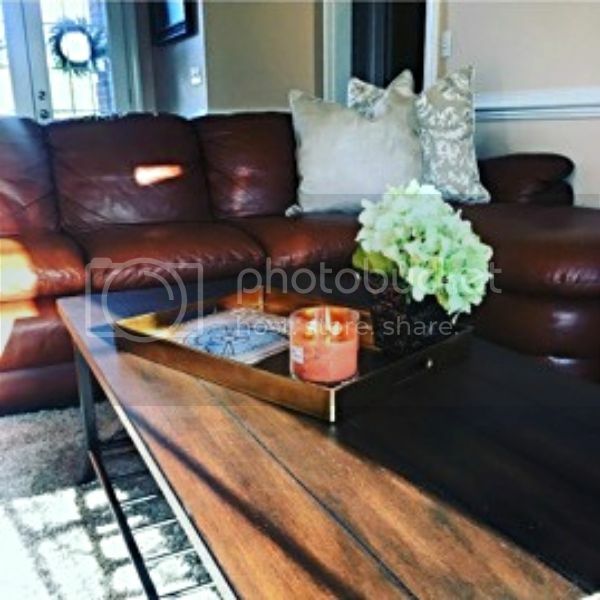 Our New Bern office manager, Kaitlyn, offers 3 easy ways to spruce up your home for Spring this year. 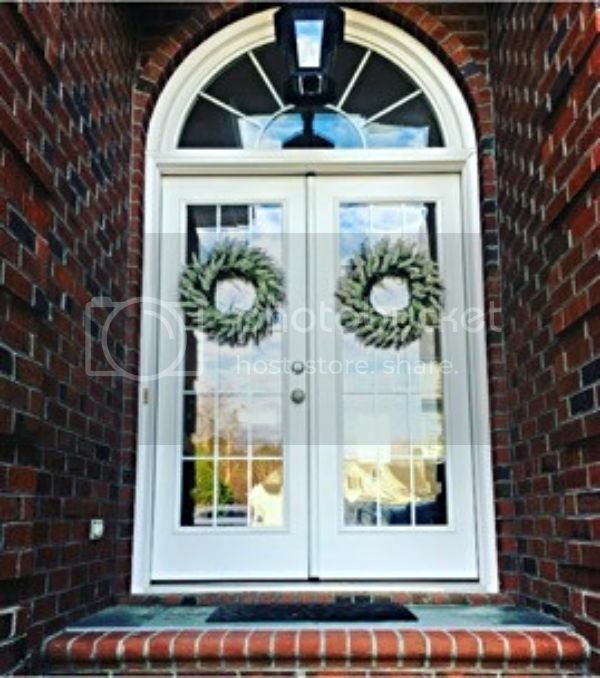 A simple Spring wreath can brighten up your front entry and give your house a quick face lift!! What says Spring more than the sweet smell of fresh flowers? A few fresh blooms around the house can add some color and give new life to your living room or kitchen. Pick them up at the farmer's market or even right before you check out at the grocery store. You'll be glad you did! I love spring cleaning! There is nothing like opening up a freshly organized closet, pantry, or drawer. It feels so good to get rid of all the accumulated junk. When you do your spring cleaning, do you ever have sentimental items that you come across? It could be anything from drawings from your sweet nephew, playbills from a show you loved, special recognition, marriage or baby announcements, etc. When you find these things, you get to experience the memory all over again. But then the question comes, "What do I do with it?" The item is too special to throw away, but you don't want it sitting out, and you definitely don't have time to scrapbook! The answer-a KEEPSAKE BOX! 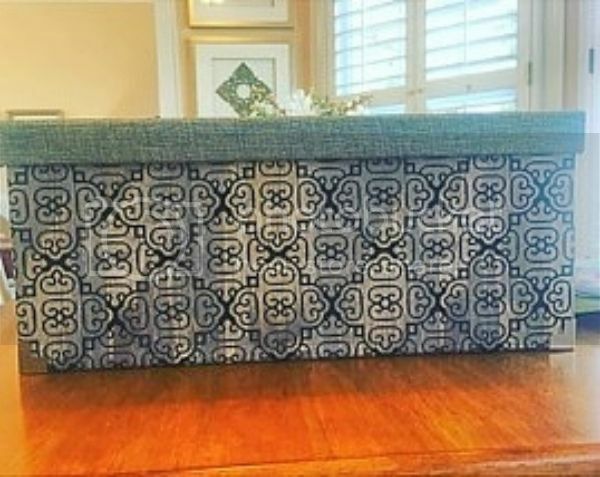 Pick up a cute box that you can keep above your fridge or on the shelf. Then as you go through the year, instead of shoving these things in the closet or junk drawer, keep them in the cute little box with all of your other memories!